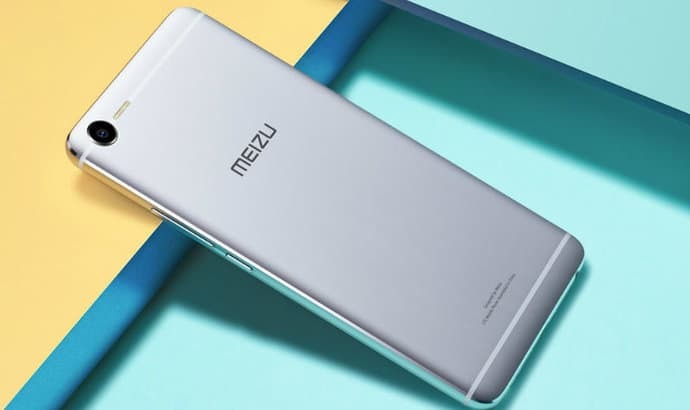 Chinese consumer electronics company Meizu has further strengthened its budget Android phone lineup with the launch of the Meizu E2 exclusively for its home market. Priced at CNY 1,299 (roughly Rs. 12,100) for the 3GB RAM-32GB internal storage variant and CNY 1,599 (approximately Rs. 14,800) for the more powerful 4GB RAM - 64GB version, it is available in Pink, Silver and Black color options. On the design front, the new Meizu E2 measures 153.7 x 75.7 x 7.5mm and weighs 155 grams retaining the design of the previous Meizu-branded smartphones. There is the 5.5-inch FullHD (1920 x 1080) display offering a pixel density of 403ppi with 2.5D curved glass on the top for protection. Right below the display is the multifunctional home key which doubles as a fingerprint sensor allowing the user to unlock the phone in less than 0.2 seconds. Under the hood, the Meizu E2 gets the 2.35 GHz Octa-core MediaTek Helio P20 64-bit processor along with ARM Mali-T880 graphics. The handset comes in two variants, one with 32GB onboard storage and 3GB of RAM and another of 64GB internal storage with 4GB of RAM. Users can further expand the storage by up to 128GB using a microSD card. On the optics front, the Meizu E2 houses a 13-megapixel rear camera sensor with f/2.0 aperture lens, phase detection autofocus and is accompanied by an interesting Quad LED flash setup, in which there is two normal LED flash alongside two other dual-tone LED flash. 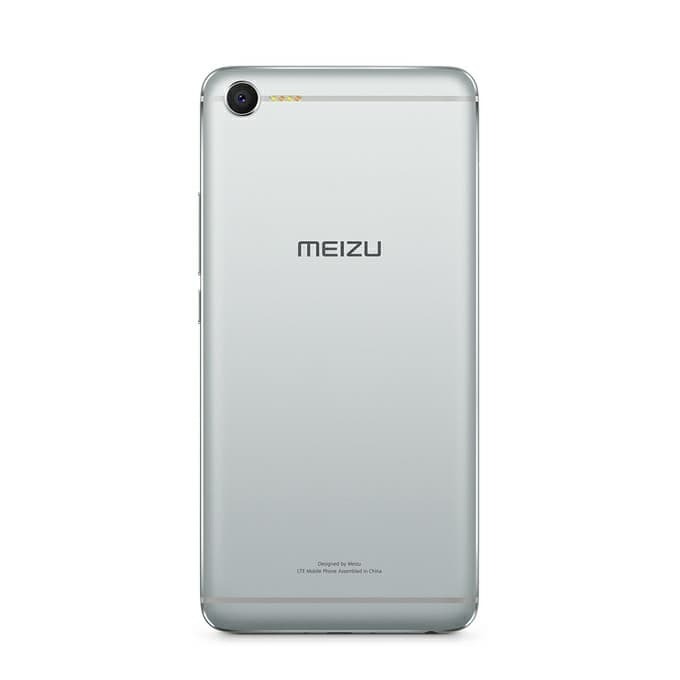 For selfies and video chats, the Meizu E2 is equipped with an 8-megapixel snapper on the front. Connectivity options on the Meizu E2 include dual-SIM with 4G LTE, Wi-Fi, Bluetooth, 3.5mm audio jack, micro-USB port, and GPS. The Meizu E2 is fuelled by a 3,400mAh non-removable battery with support for 18W fast charging. It runs, Android 6.0 Marshmallow with ALibaba's Flyme OS 6.0 on the top.